Based in Rhu, Argyll around 25 miles west of Glasgow and 5 miles from Loch Lomond and within easy reach of all of the most popular river systems and lochs. 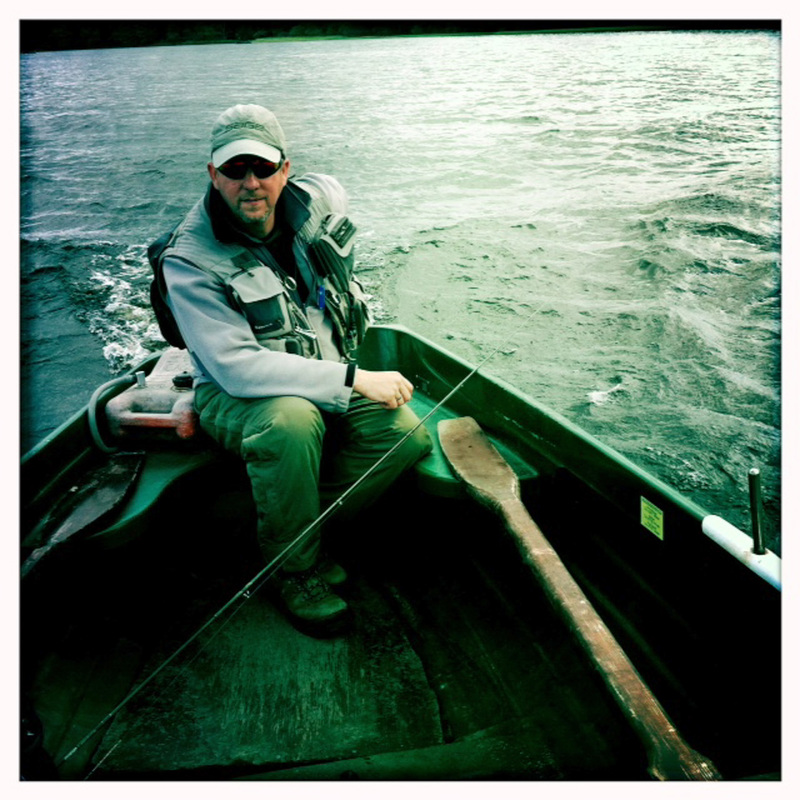 I’ve fly-fished extensively throughout Scotland for trout, sea trout and Pike. 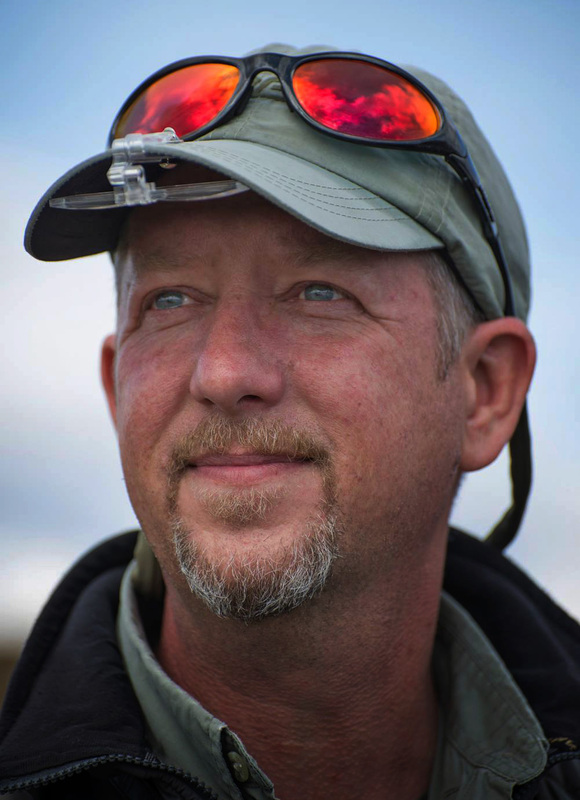 During my 30 years experience I have travelled the world fly fishing in the Canadian Rockies regularly for cutthroat and bull trout, New Zealand for trout and Saskatchewan for Pike. I am qualified as a Scottish Game Angling single-handed Instructor (SGIAC) My qualification means that, in addition to having been examined to a high standard on all aspects of single-handed fly fishing; I also have a current first aid certificate, insurance, and a full PVG check certificate enabling me to teach juniors and vulnerable adults. I offer single handed fly fishing, casting and instruction in all aspects of Scottish river, loch and coastal fly fishing. I enjoy helping people to get to grips with all aspects of fly fishing and can tailor a day or multiple days to suit all abilities.